A few days ago, Media Create reported impressive sales for Pokemon Omega Ruby and Pokemon Alpha Sapphire as the two games debuted in Japan. We now have some extra details about their performance. 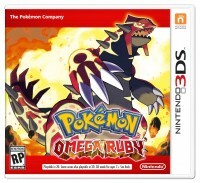 The launch of Omega Ruby/Alpha Sapphire led to strong Japanese sales overall, which came in at 1,854,058 units. Thanks to the new Pokemon games, total Japanese software sales had their second best-selling week of 2014 – only behind Monster Hunter 4 Ultimate’s launch week of 1,854,220 units. 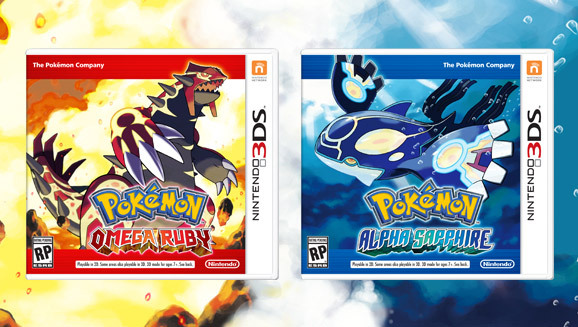 Breaking things down a bit more, Alpha Sapphire sold 714,000 copies and Omega Ruby sold 614,000 copies during their first week of availability. The grand total comes in at 1,509,000 copies when counting the Double Pack. Media Create also mentions that the largest age group of the Omega Ruby/Alpha Sapphire first week buyers who were roughly 20 years-old. There were fewer consumers below the age of 15 compared to the likes of Pokemon X and SoulSilver. As we approach the holiday season, people will want these games as presents and that will affect the age distribution.